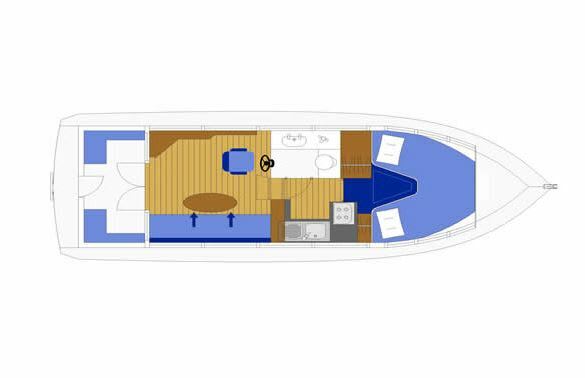 Cadet is the ideal boat for 2 people. 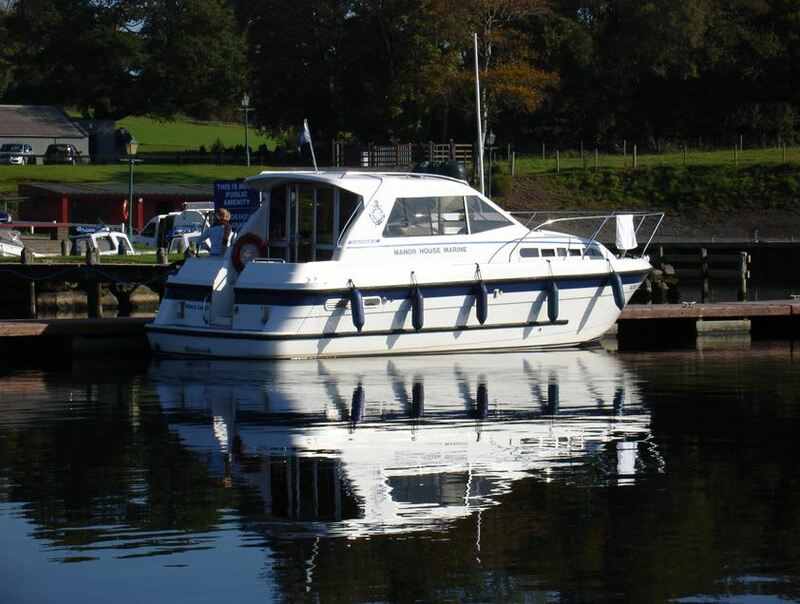 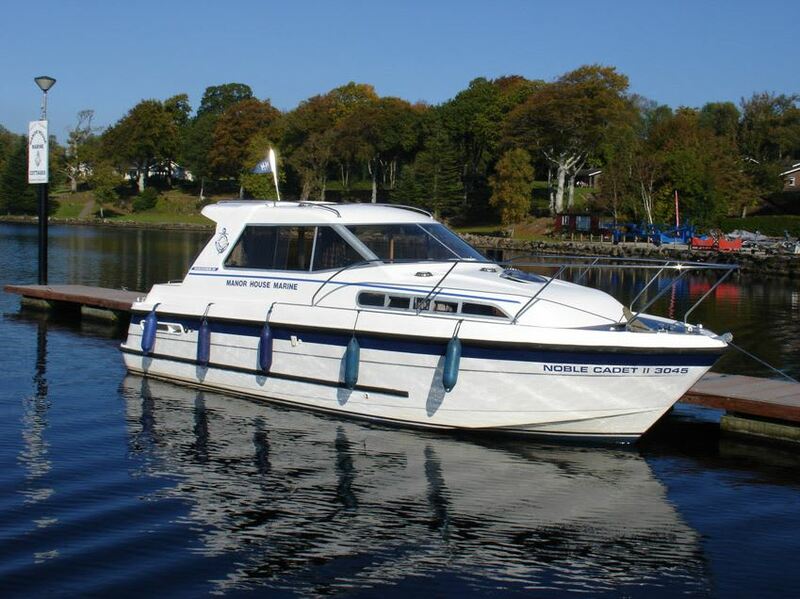 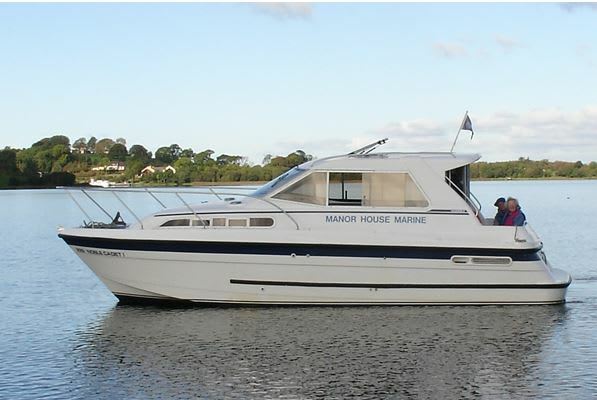 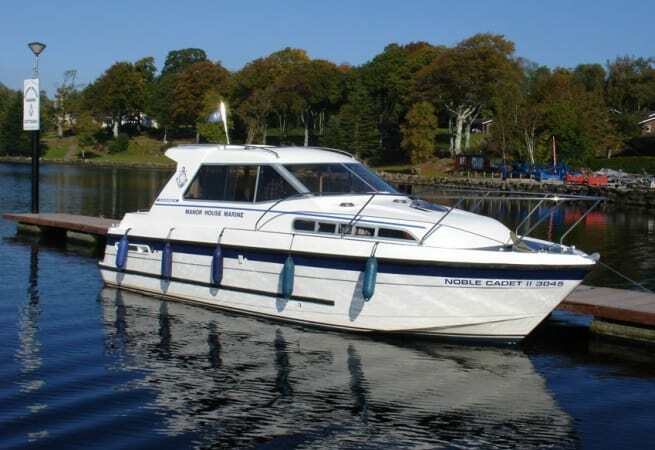 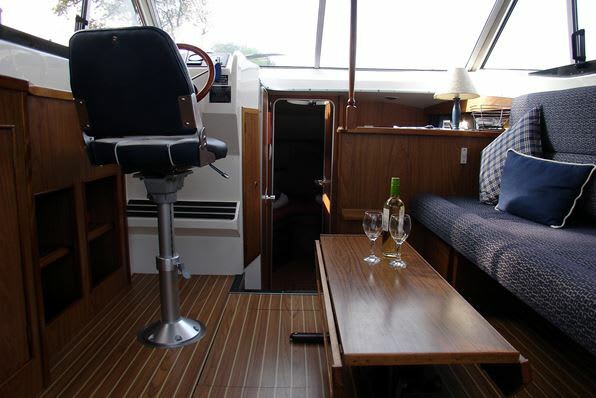 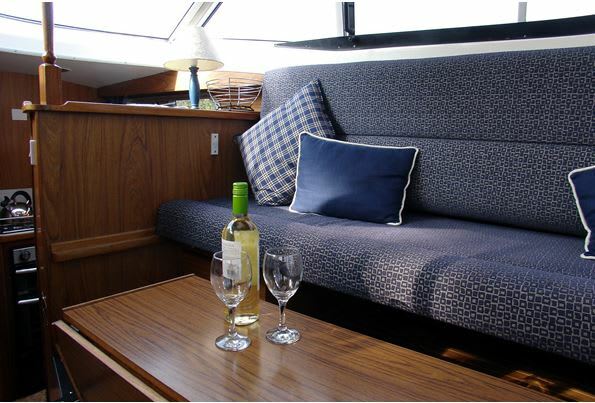 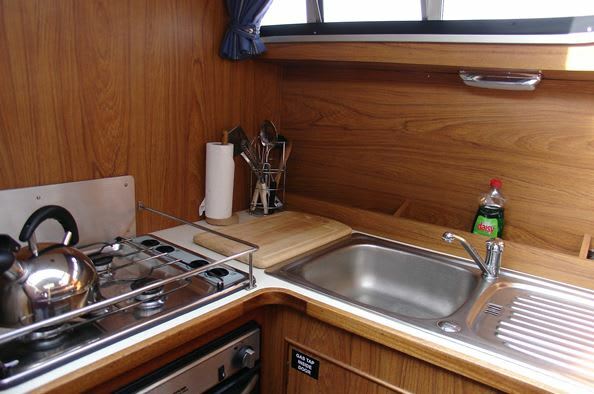 She is highly manoeuvrable and has a large saloon with patio doors opening out to a large aft well with seating. 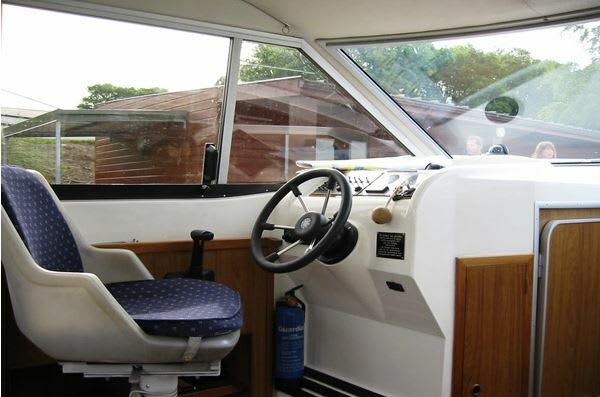 The aft wall makes this an excellent fishing cruiser and safe for children. 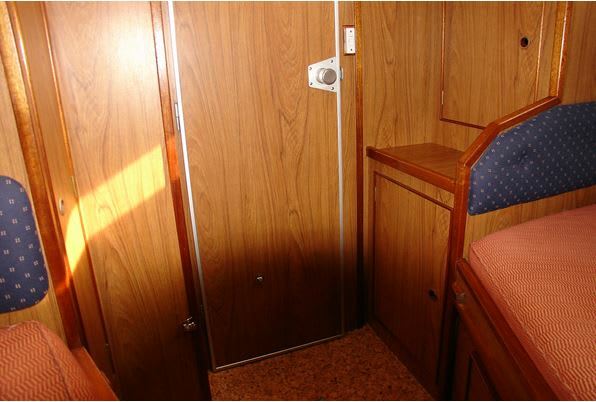 The saloon has an attractive sunroof and there is also a built-in bathing platform. 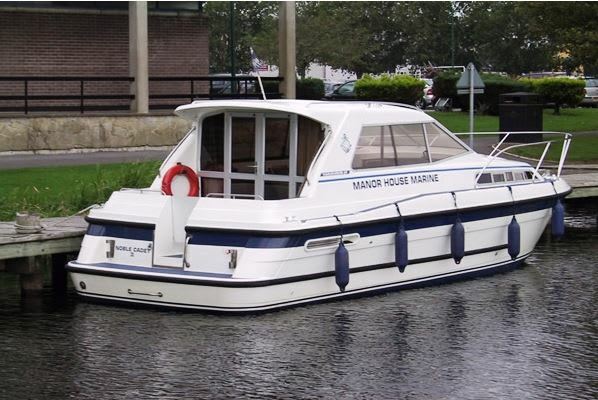 The Noble Cadet is ideal for couples.